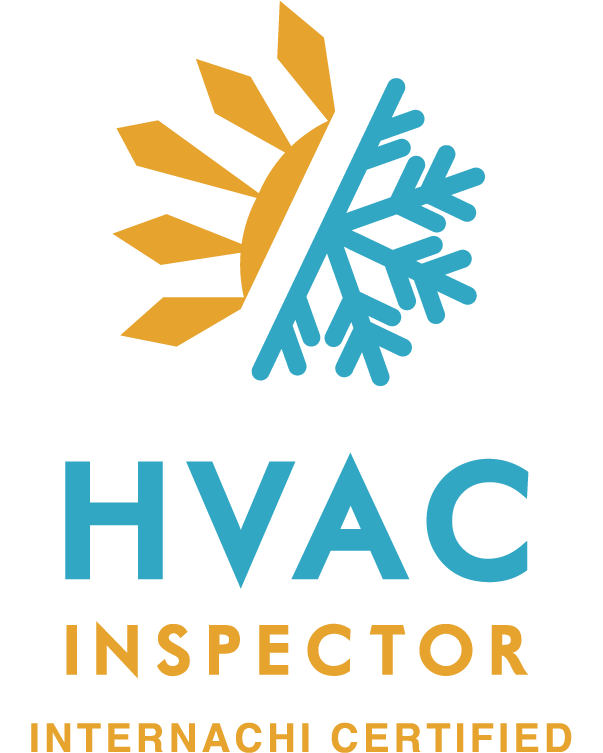 The major systems and areas we will thoroughly inspect when we evaluate your home. We take our time with each inspection and are very detailed oriented. We will take the time to review the reports with our clients and offer assistance with correcting the deficiencies noted in the report. An example of what you can expect from our easy-to-read home inspection reports. Insurance companies state wide use us as their preferred vendor for Roof, Electrical, Air Conditioning & Heating and Plumbing inspections. InterNACHI members follow a comprehensive Standards of Practice and are bound by a strict Code of Ethics. The membership takes part in the regular exchange of professional experiences and ideas to support each other. 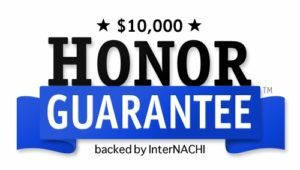 InterNACHI provides its members with membership-wide communication to further their education in the inspection industry and how best to serve their clients. 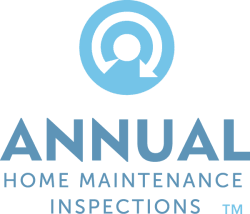 The benefits of this cross-communication enhance the members’ ability to provide the best home inspection service possible. 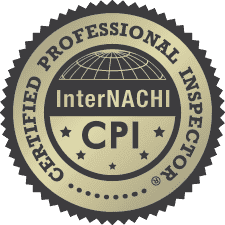 In fulfilling this fundamental objective of training and mentoring its inspector-members, InterNACHI’s broader mission is to help inspectors educate homeowners by helping them understand the functions, materials, systems and components of their properties. 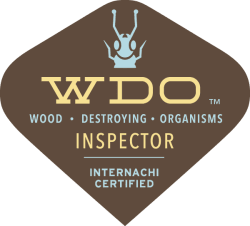 InterNACHI inspectors are committed to providing consistent, accessible and trusted information to their clients about their properties’ condition. We have been performing commercial and residential property inspections for over 30 years. 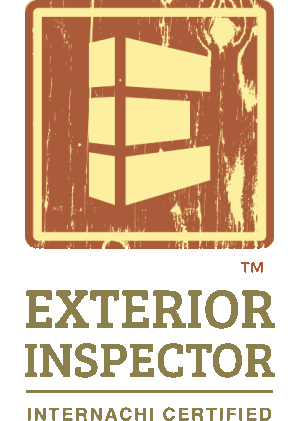 Best home inspector I have ever used! Patrick was very thorough and offered his advise along the way. He took his time and even offered to return to check things that were not finished on our new build at the time of his inspection. Report was very detailed. Great inspection, great price! Awesome work, professional and personable. They worked around my work schedule and made the job painless for me. Give them a call for a fair price, a great product and stellar conversation. Patrick explained all of the property details to us (good and not so good). I definitally made the right decision hiring CPI for the Home inspection and Wind Mitigation report. Patrick Carothers is ever the consummate professional. He is meticulous and thorough with his home inspections, and just as important, he’s conscientious and friendly. 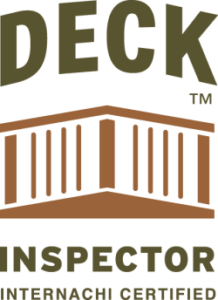 His prices are not only competitive, but significantly cheaper than many other local inspection companies. His use of advanced software enables him to produce timely, accurate, and descriptive reports more quickly than many of his colleagues. I highly recommend this business, Carothers Property Inspections. Patrick did our new home inspection for our house purchase in Pace. He was amazing and went above and beyond for us knowing we were a military family trying to buy a house while still living out of state. He was the only person during our home purchase process that cared about our best interest, he had our backs and that was very much appreciated!! I highly recommend him for home inspections. Great inspector!! He takes his time and makes sure the job is done correctly. He will even make sure after you get the report you understand it and will go over anything with you . I highly recommend him!! A true expert in his craft, fair price and excellent communication throughout the process. Would highly recommend! Very informative and thorough. Was a pleasure meeting Patrick. We only needed a home inspection for our information, not necessarily to have the current owner do anything. Patrick was able to do it quickly and worked with us on what we needed. He was extremely fair in pricing too. Patrick was incredibly thorough with the inspection and even took time to understand what I expect to be able to use the report for. The report was comprehensive and every aspect was accompanied by relevant pictures of your home so you know exactly what the evaluation is. 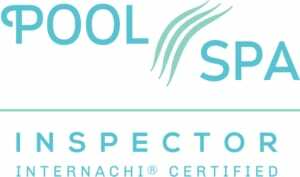 I had already told my friends in the Pensacola area to hire this company if they need to have their homes inspected. Superb, professional service through and through. Patrick really went above and beyond with his service and was more than helpful. he was timely and prompt. I also like how you can see and pay everything online. Patrick always stays in contact with you until the job is complete. He is extremely professionsl. Outstanding Service Carothers Property Inspections (Patrick) was always on time, responsive, and patient. His reports were easy to understand and provided timely via the internet. He met us at the initial walk and completed a final walk with me to ensure open items where addressed. I would definitely recommend Carothers Property Inspections. 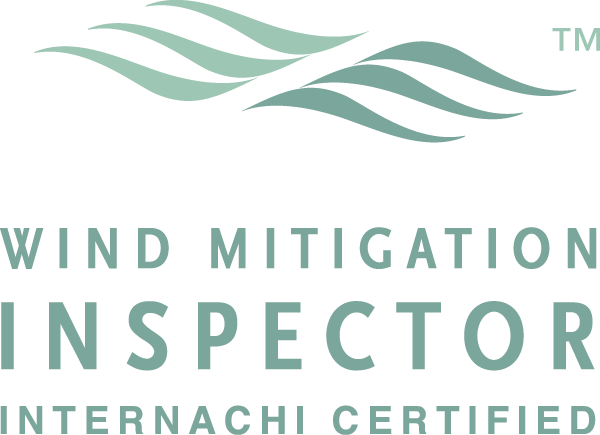 I searched several home inspectors in the Pace, Milton, and Pensacola area. I got quotes from 3. My initial reason for going with Carothers, was responsiveness and price. My inspector was Patrick. He was extremely informative. Patrick gave me insight into the process on a level that was above my expectations. He pointed out little things that were out side of the scope that I greatly appreciated. I’ve built 160 homes and hesitated on getting an inspector. But the value is truly there, if only for peace of mind, and the discount on the insurance. His report was accepted by USAA. (you don’t need to use there inspector). From our initial conversations he gave me insight into the builder and things to double check. He saved me on two key items, and it was simply him knowing the builder and his experience in the field. I never thought a home inspection could go so good. Patrick from Carothers Property Inspections was thorough and explained everything about the house to us. 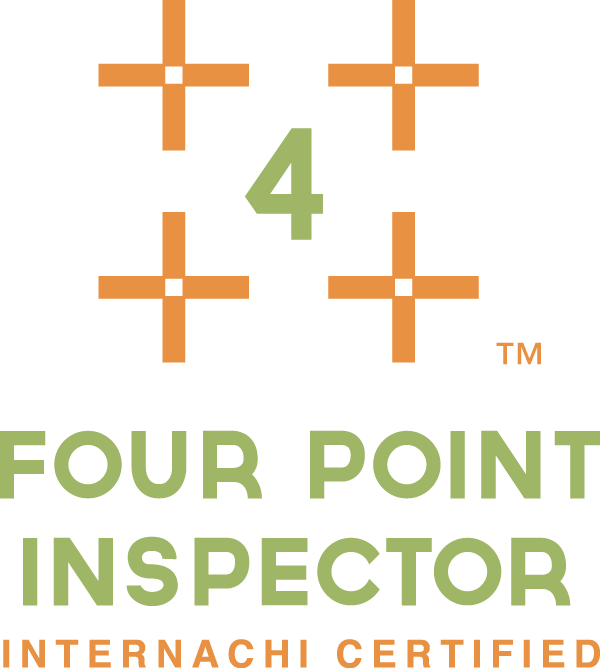 I would highly recommend them to anyone interested in a home inspection. Very thorough and professional! Will recommend to friends. I am very pleased with the home inspection performed by Patrick. I will use him to inspect any properties I purchase in the future. I would recommend Patrick to anyone looking for a home inspector. Patrick, thank you for helping us with the process of purchasing our new home. Your professionalism made this process very easy. Thank you for taking the time to answer all of our technical questions. Thanks a million…..